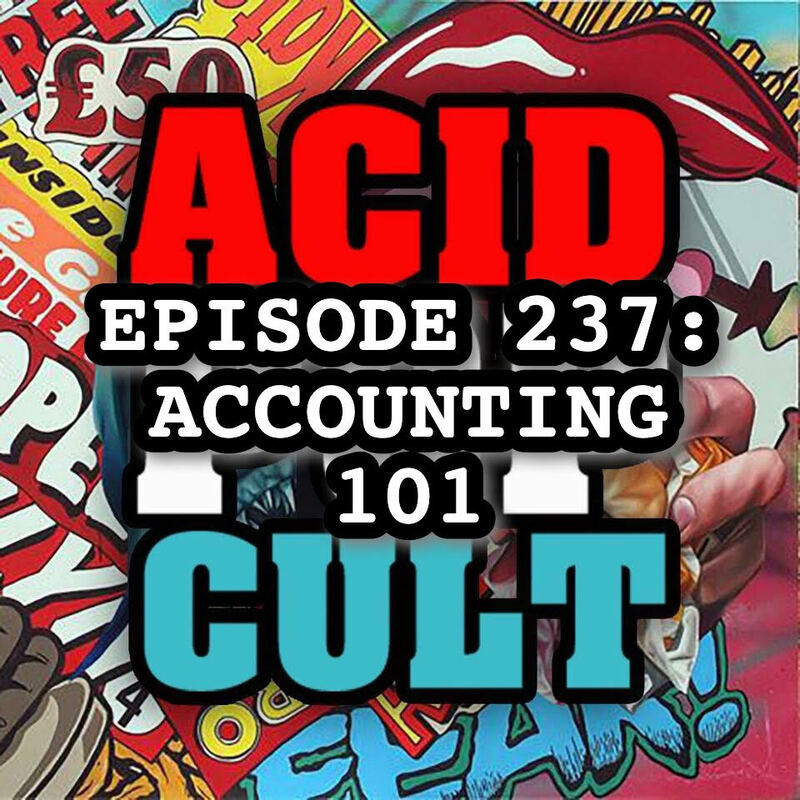 On the latest episode of the Acid Pop Cult Podcast, Jeremy and Jason return to their action roots with an in-depth discussion of the under-the-radar action/drama, “The Accountant.” In addition, Jason offers up a behind-the-scenes look at two of his most recent interviews, while Jeremy preps for his upcoming encounter with the legendary John Waters. The duo also offer up a glimpse at the latest issue of the Lucio Fulci “Zombie” comic from Eibon Press. Spread the word, leave a review and be sure to subscribe to the show on iTunes for our continuing adventures! 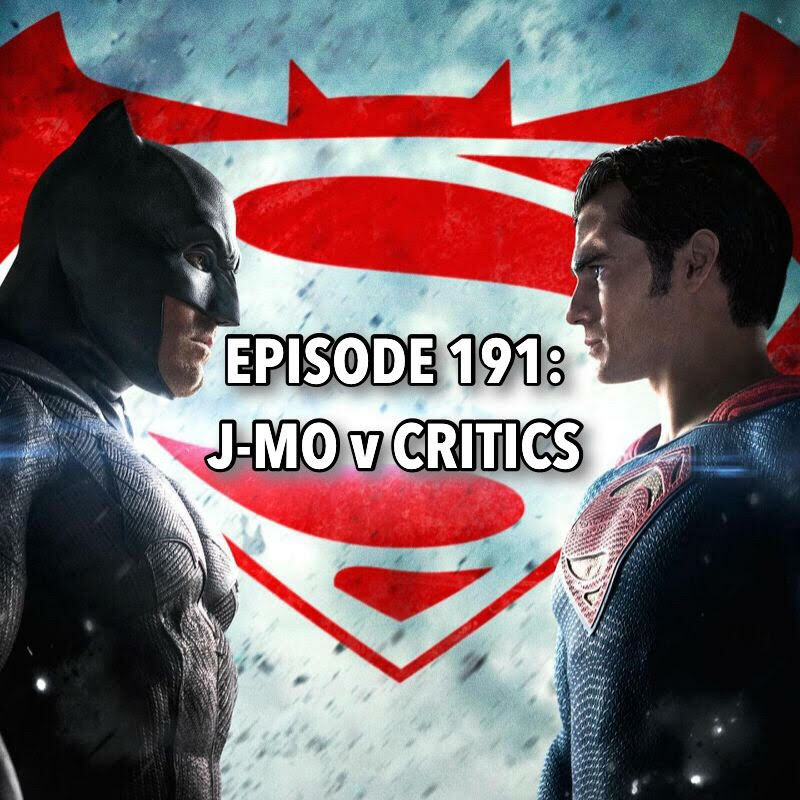 This week J-Mo shares his spoiler free thoughts after seeing ‘Batman v Superman: Dawn of Justice’. But first Jason breaks down his most recent interviews over at Icon Vs. Icon and J-Mo brings us up to speed on his 366 Movie Challenge. 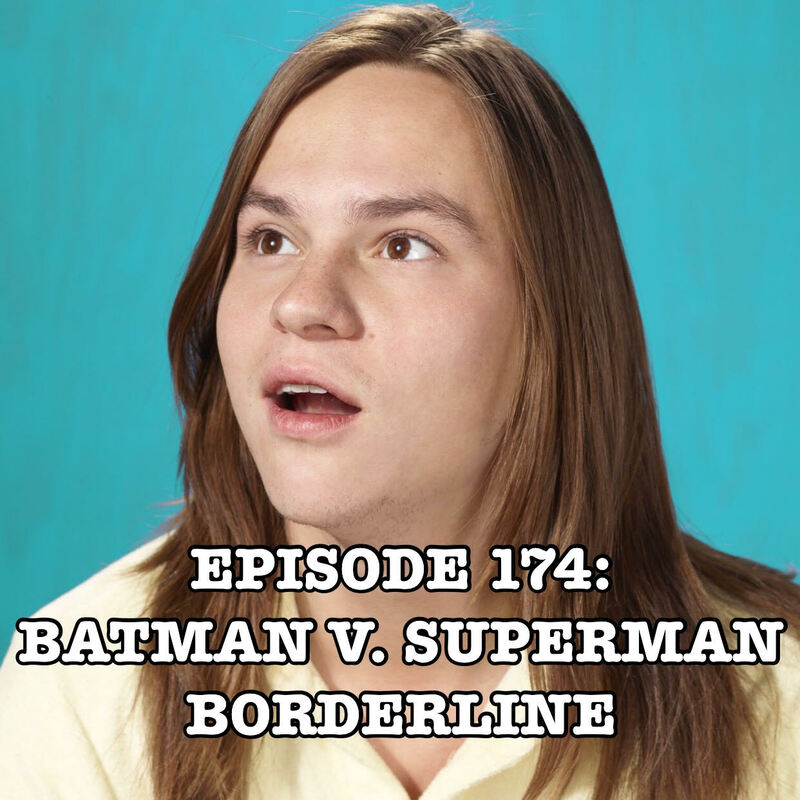 The best part of Episode 74b Take Two is knowing that every time Jeremy hears himself call Zack Snyder Scott Snyder, he cringes and wants to punch himself in the nuts. 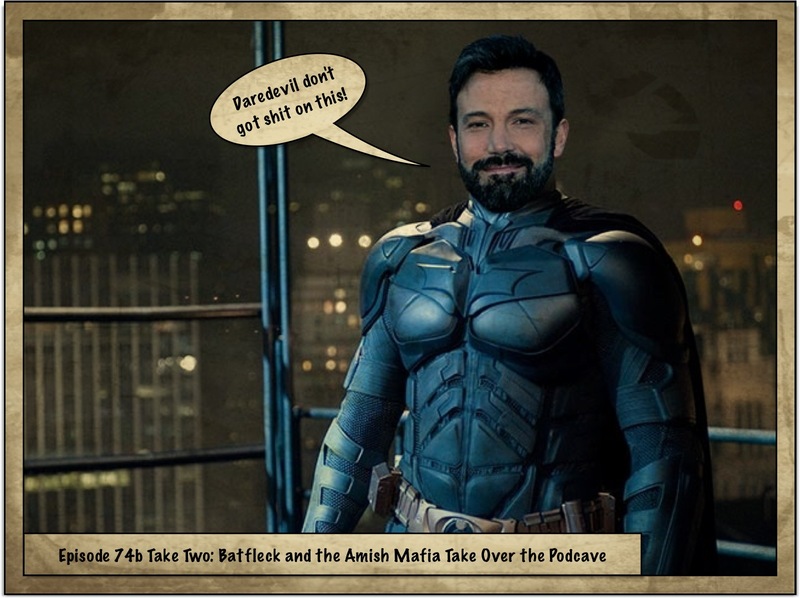 Lee talks bunches about Amish Mafia while Jeremy has enough Bat Chat to last him an episode. 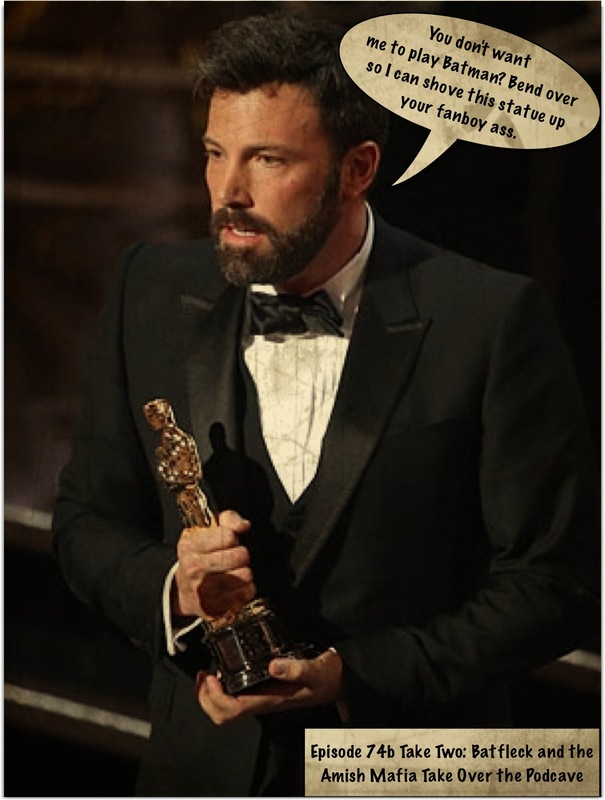 Jeremy explains why the internet is wrong about Ben Affleck, and how Grant Morrison got some heat for his thoughts on the Alan Moore classic ‘The Killing Joke’. 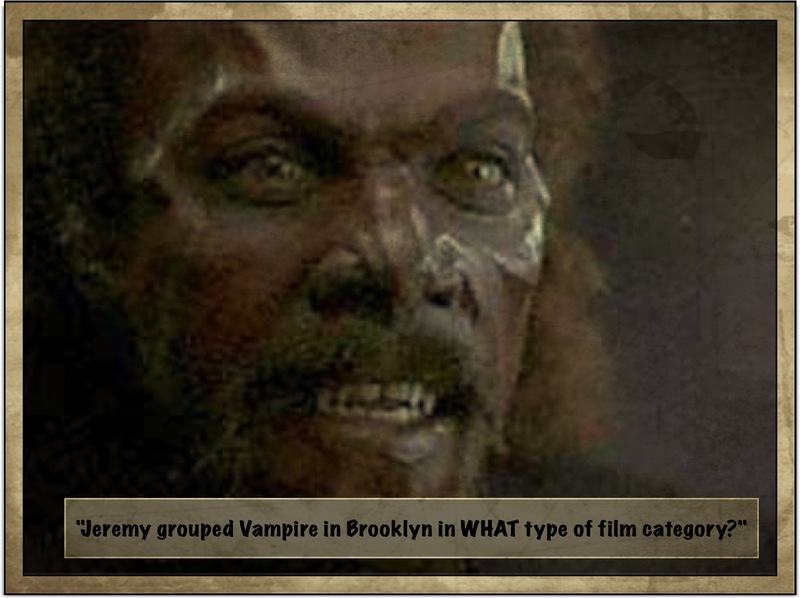 This week Jeremy L. Morrison, Roxy, and Lee Arnold, interview April Monique Burril aka Chainsaw Sally, and they also talk about Showtime’s Reality Show, the Original Django starring Franco Nero, Argo, Six Ways to Sunday, Django Unchained, Norman Reedus, Debbie Harry, JimmyO Burril, Debbie Rochon, Lynn Lowry, and more. It’s a good time. Trust us.